Get along to Allan Border Oval on Saturday or Sunday to see a great display of top class Premier Cricket. On Saturday Mosman take on Eastern Suburbs in day 1 of a 2 day match. With skipper Scott Rodgie on the sidelines this weekend, Ash Doolan steps in as the new captain, but with years of senior cricket experience. 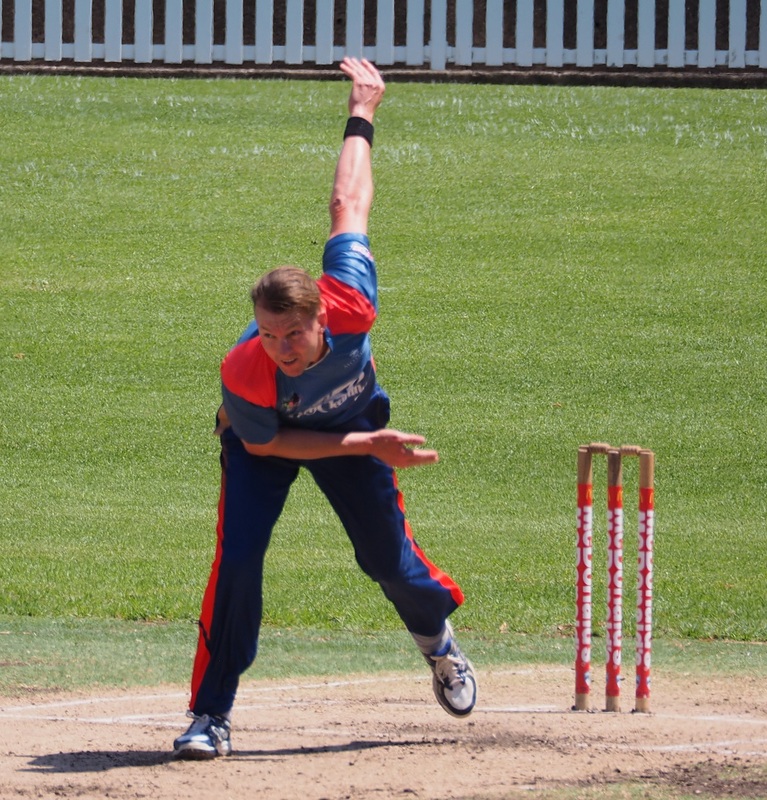 On Sunday we have 2 x T20 games at 10.00am & 2.30pm with pace bowling legend Brett Lee turning out for the Whales.